This exiting solid wood instant ZIP bunk bed, you can build, take apart and pack it away yourself over and over again, making sharing a room or hosting friends stress free . Plus it’s rigorously tested for safety. 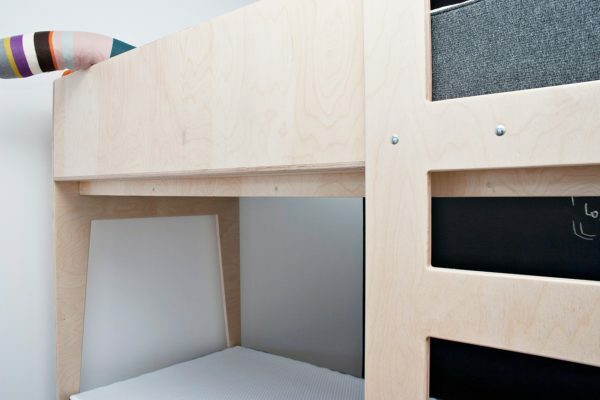 The ZIP bunk bed consist five elements - two bases for the mattress, two side walls and a ladder. You can assemble it yourself fallowing simple instruction guide.